Hello friends, I hope you are all doing well! I wanna share with you these Women's Clipper Oxford Sneakers from Lugz at just $44.99 (price subject to change) you can't afford not to add these cool shoes to your collection. They are currently available in 5 different colors that include Black White(as shown), Berry Black Off White, Lily Pink White, Purple Black White, and White. They are comfortable enough for all-day wear and are also ready for a night on the town. Leave the heels behind for a relaxed and fashionable slip-on shoe. Let this comfortable, easy to wear canvas shoe, pair well with an office or party outfit. 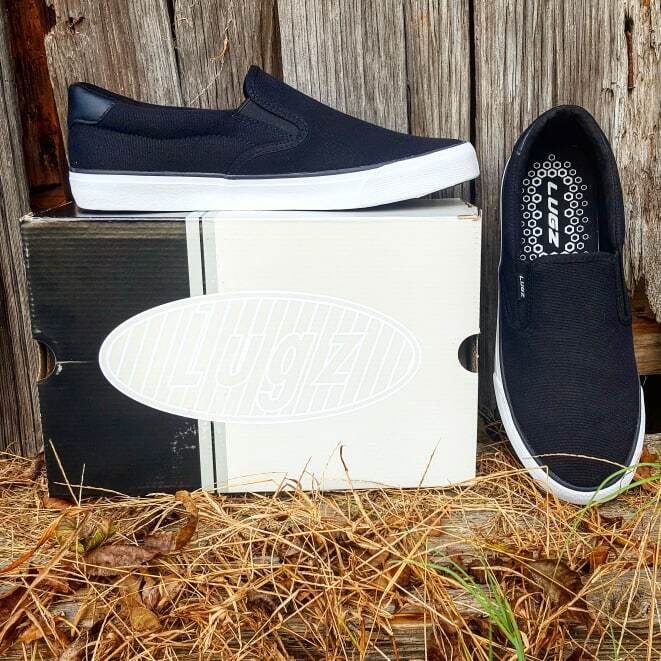 The Clipper is that versatile sneaker you can wear anywhere! We are thrilled to be teaming up with Lugz to make 1 lucky reader a winner of their very own Women's Clipper Oxford Sneakers from Lugz. Winner picks size and color, all details and restrictions are listed on the giveaway widget. Please make sure to follow them on Instagram, Facebook, Twitter, and Pinterest to stay up to date on the newest trends and offerings. As always keep it Southern Y'all! Warm cozy nights with my nights, when the snow and wind is howling outside. Looking at the pretty landscape pictures of snow from inside my house that I've taken. I like cold nights sipping hot cocoa! When it ends.. I can't wait for spring..